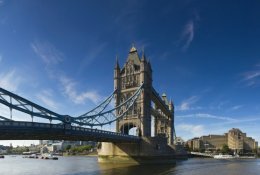 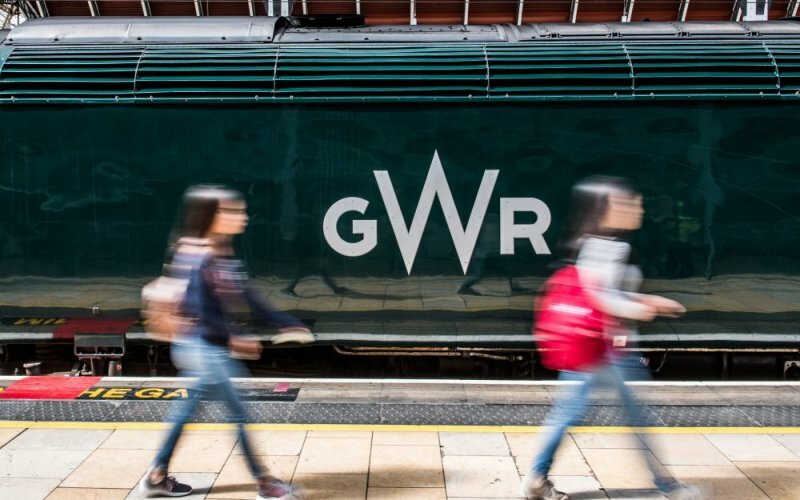 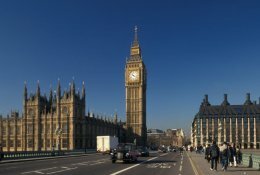 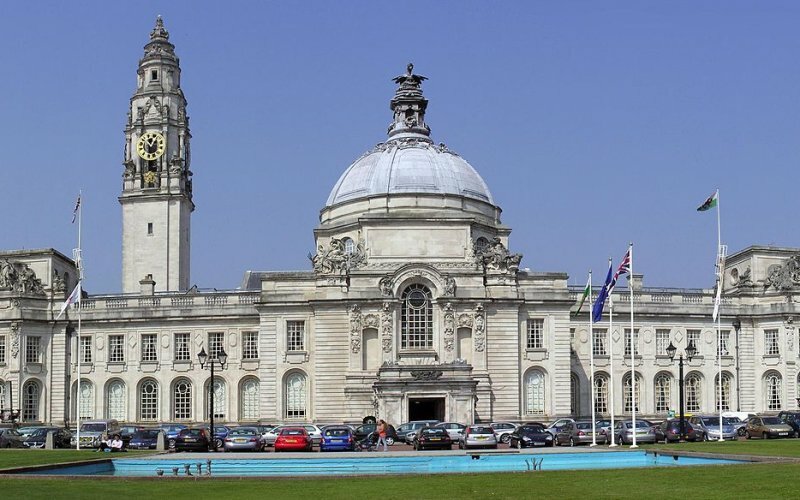 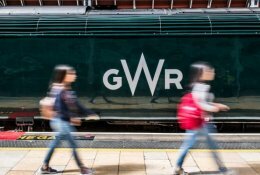 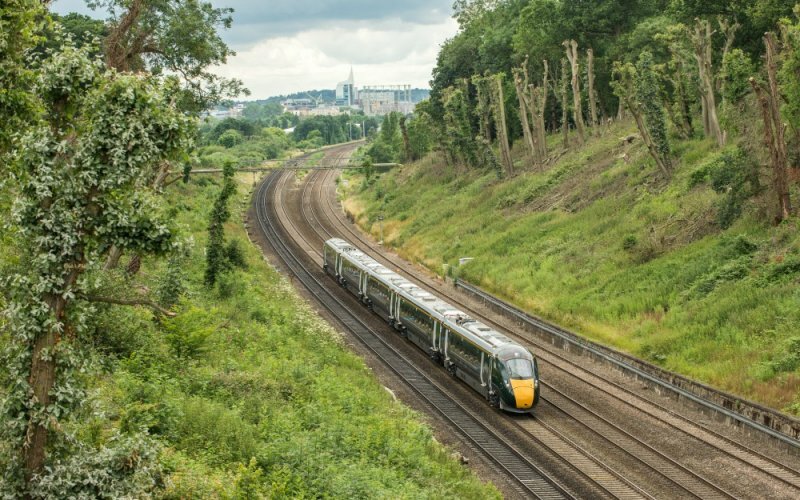 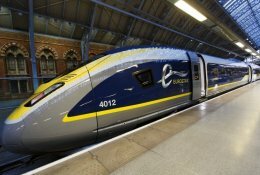 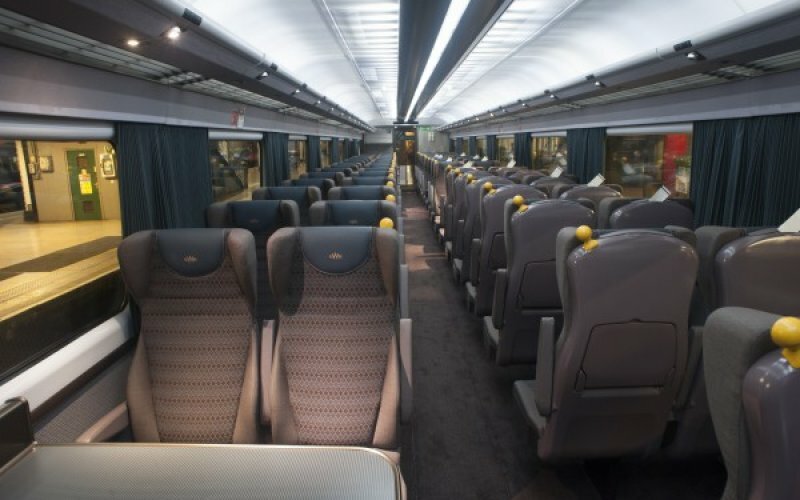 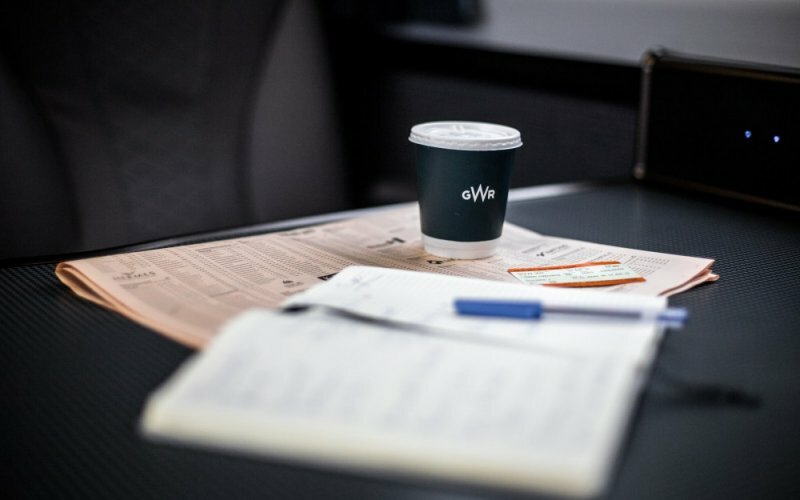 Trains Cardiff to London - Buy Train Tickets! 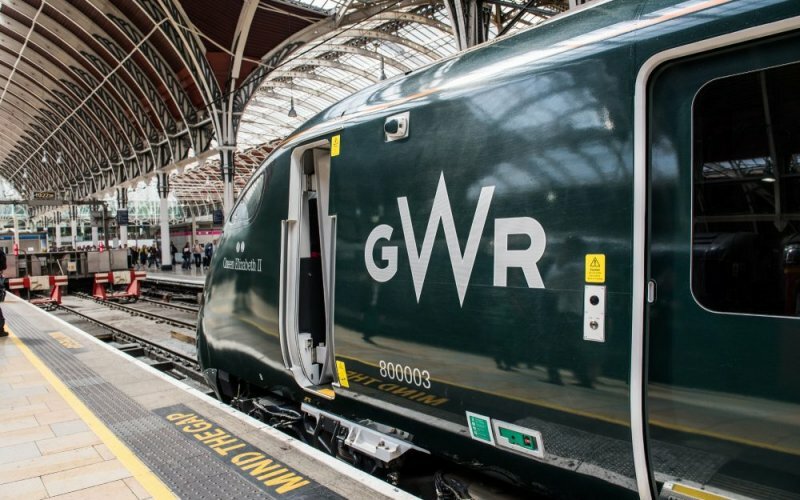 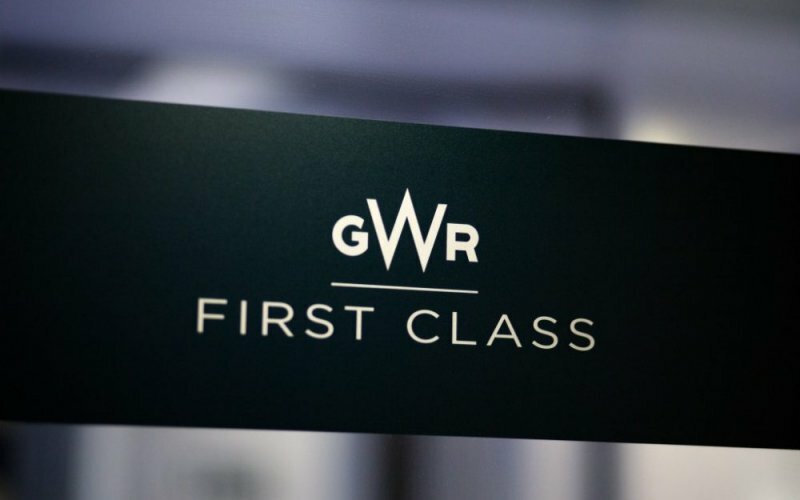 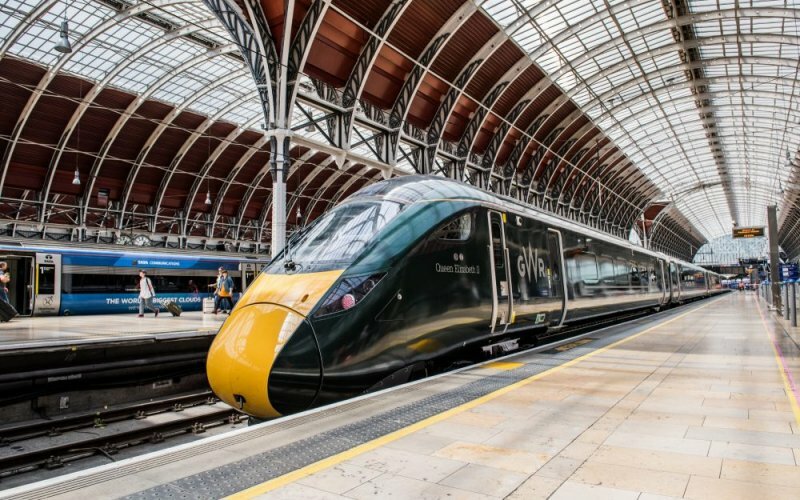 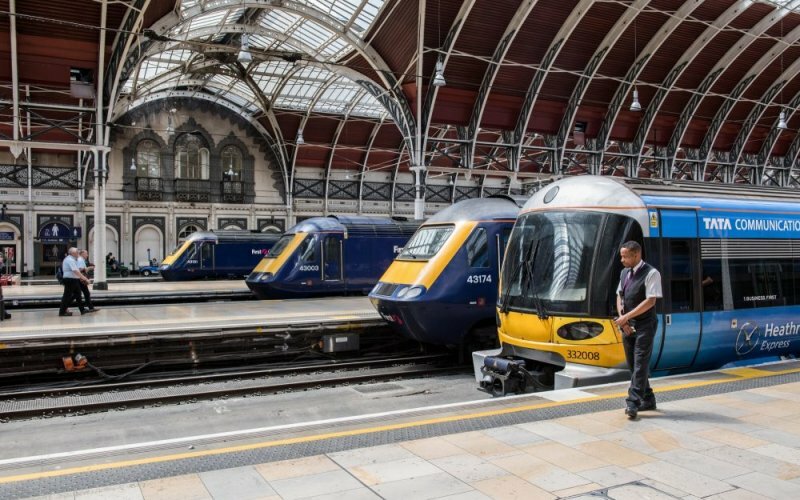 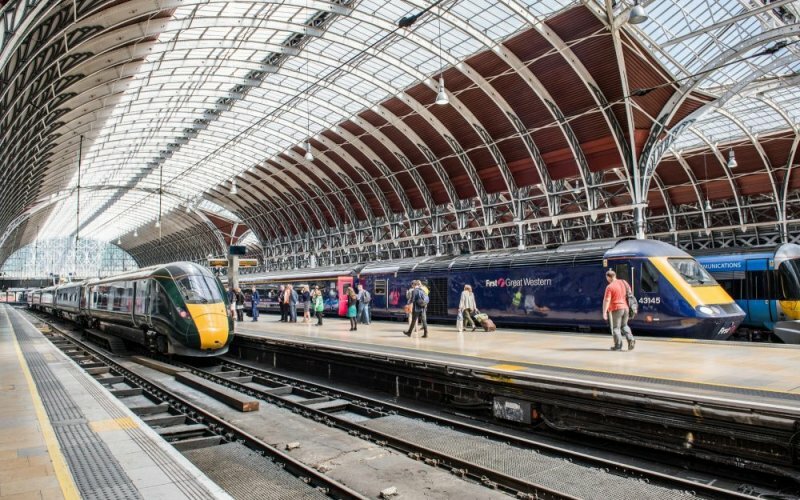 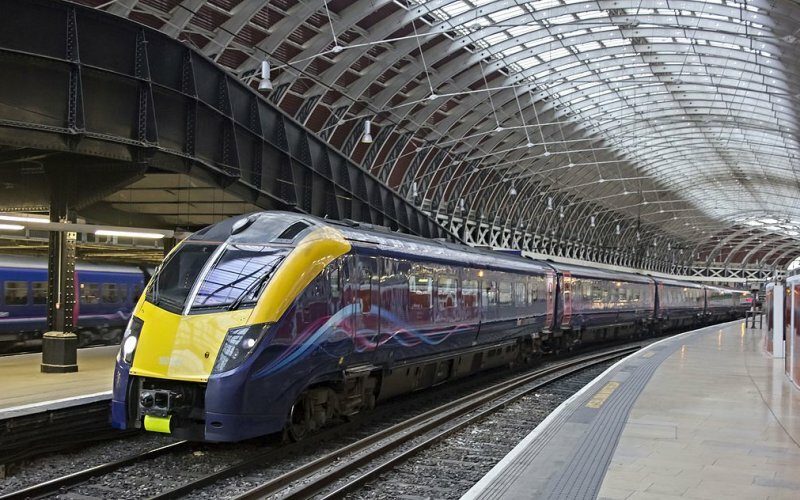 The first train leaves at 05h12 from Cardiff Central to London Paddington, the last train leaves at 23h27. 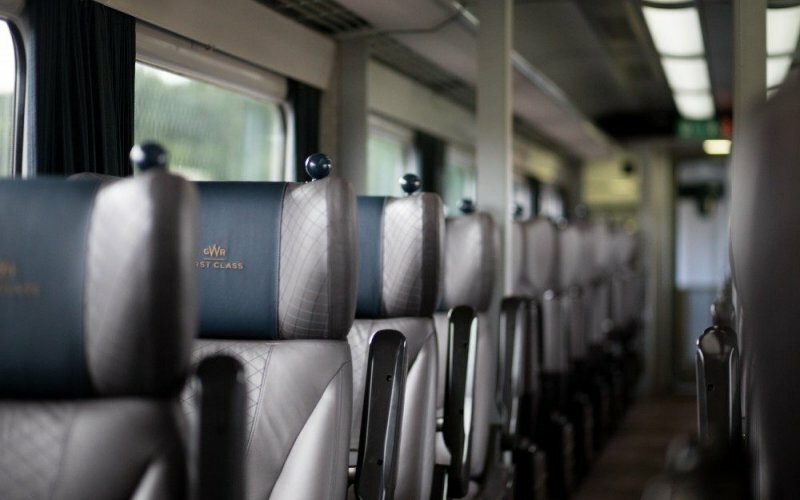 The journey time is 2 hours and 0 minutes between the two cities. 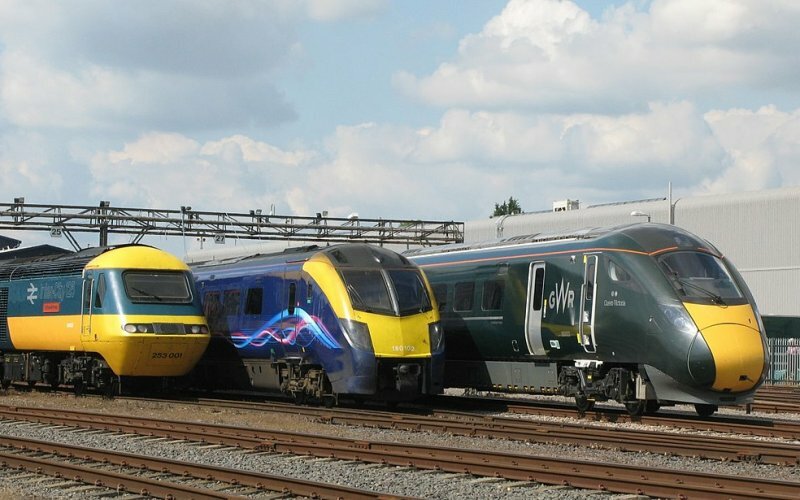 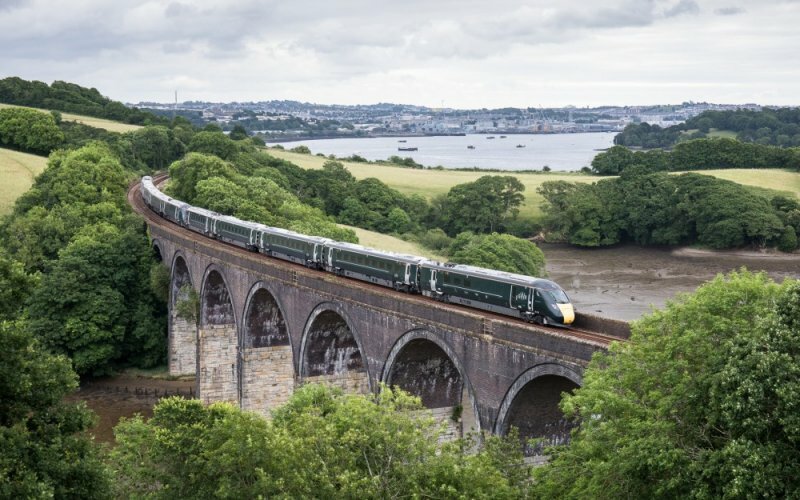 Each day 48 trains run between Cardiff and London. 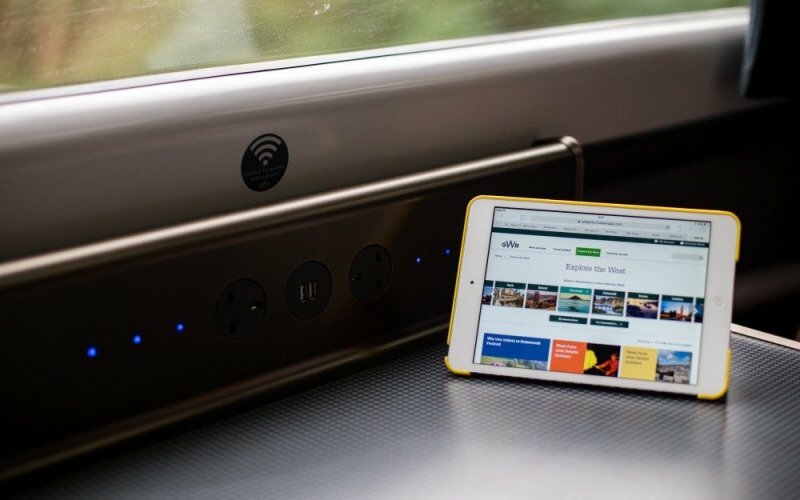 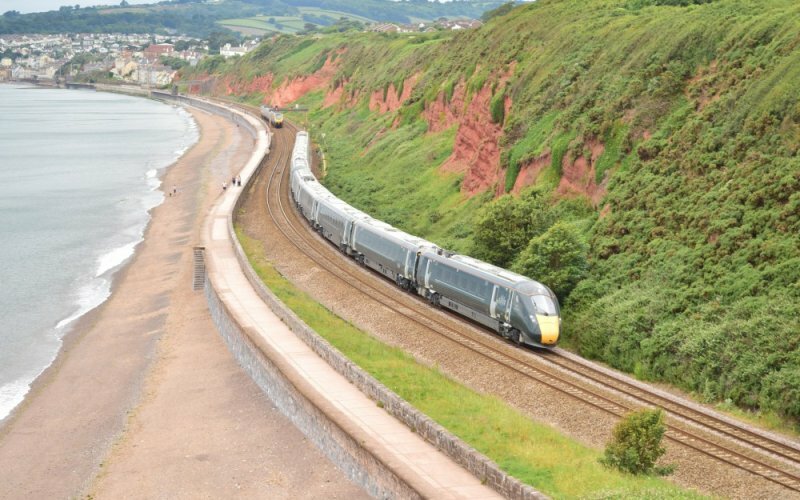 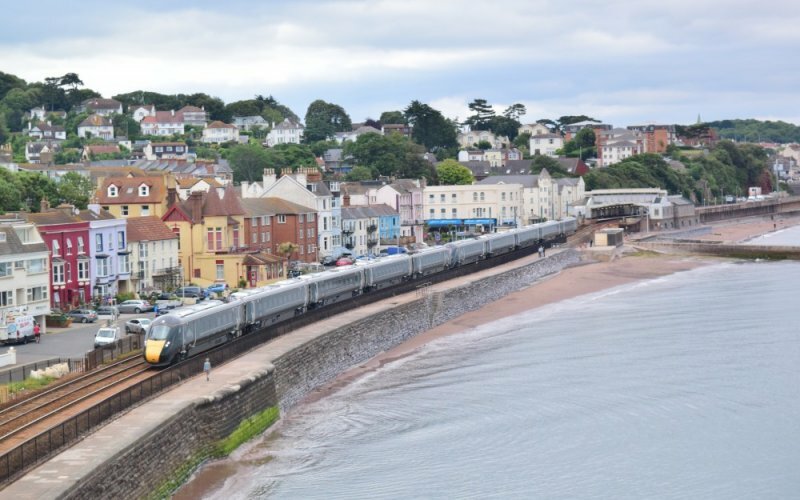 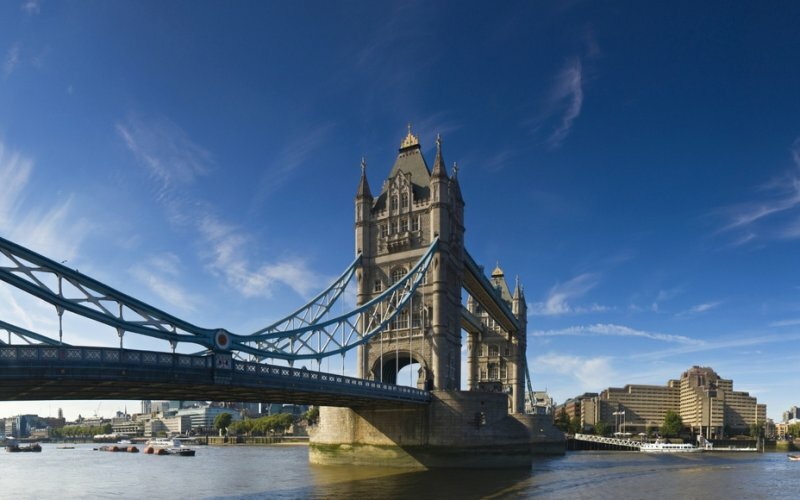 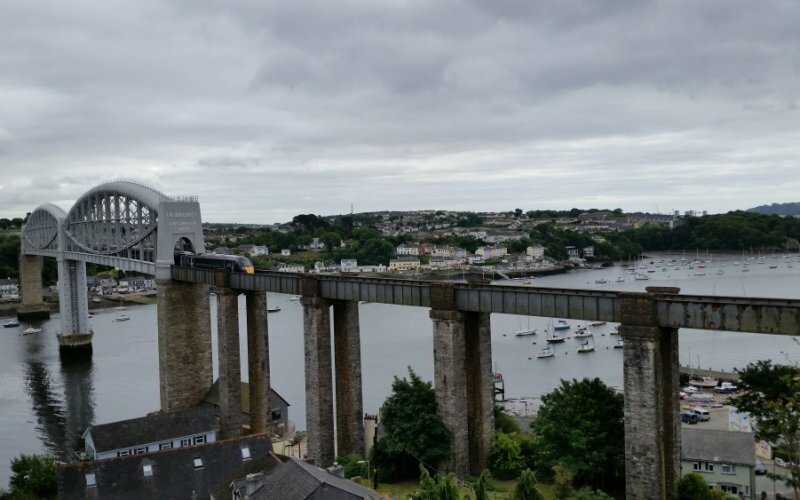 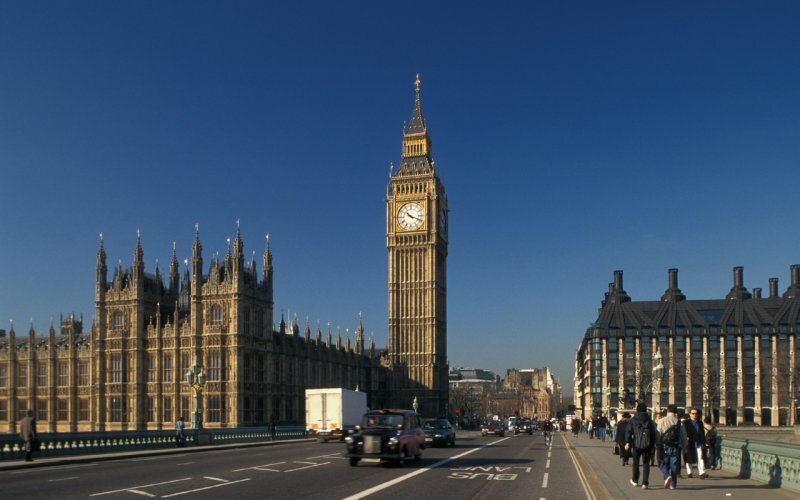 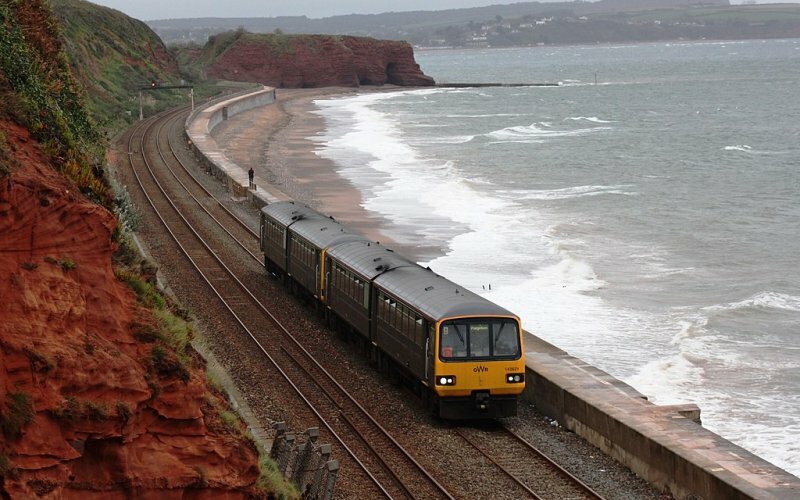 Here, at HappyRail, you can buy all cheap train tickets from Cardiff to London! 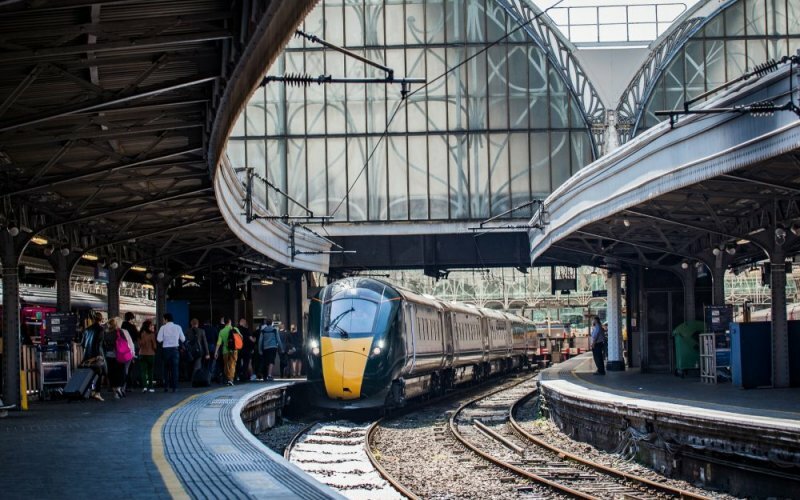 "Cardiff Central" is the name of the main train station of Cardiff.